Efficiency, effectiveness, and usability are all essential qualities for a background check process. In child care, these qualities are especially needed to ensure the qualifications of the workforce and the safety of children. With changing child care regulations, Michigan has implemented the Michigan Workforce Background Check (MWBC) system. 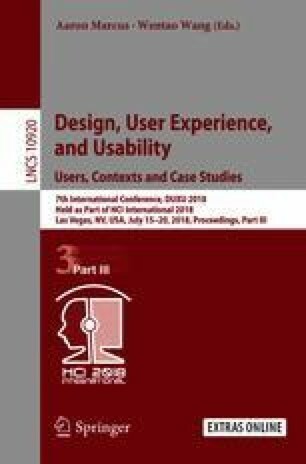 This study consists of multiple focus groups that were conducted with child daycare providers and consultants to gain feedback on the system and to test its user interface. The goal was to allow the user to have a voice in the development of the system, so changes could be made according to their needs and business process. Funding for this research came from the Michigan Department of Licensing and Regulatory Affairs (MLARA). Specifically, we would like to thank Larry Horvath, Director, Bureau of Community and Health Systems (BCHS), MLARA; Thomas Novak, JD, BA, Manager, BCHS; Mark C. Jansen, Director, Child Care Licensing Division, BCHS; and Cheryl Gandhi, Child Care Program Analyst, Child Care Licensing Division, BCHS, for the support they provided to complete this research. Any opinions, findings, and recommendations in this article are those of the authors and do not necessarily reflect the view of the Michigan Department of Licensing and Regulatory Affairs.